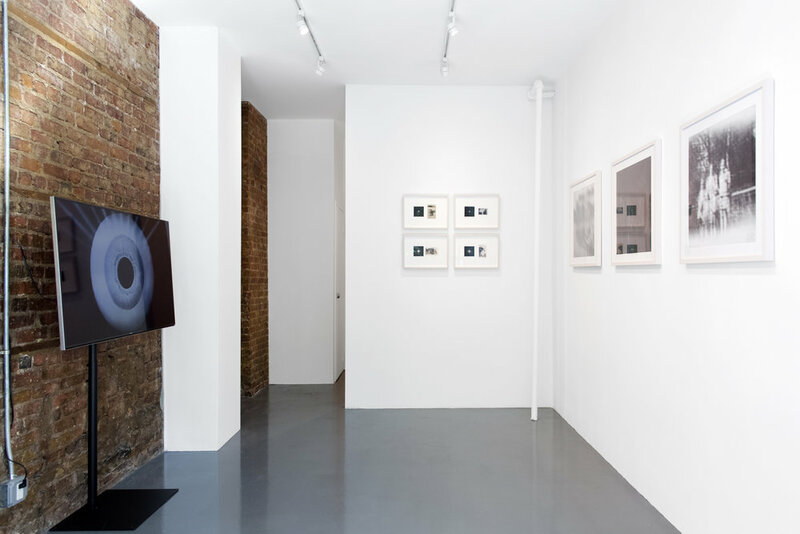 signs and symbols presents the first US solo exhibition of German artist Ornella Fieres. 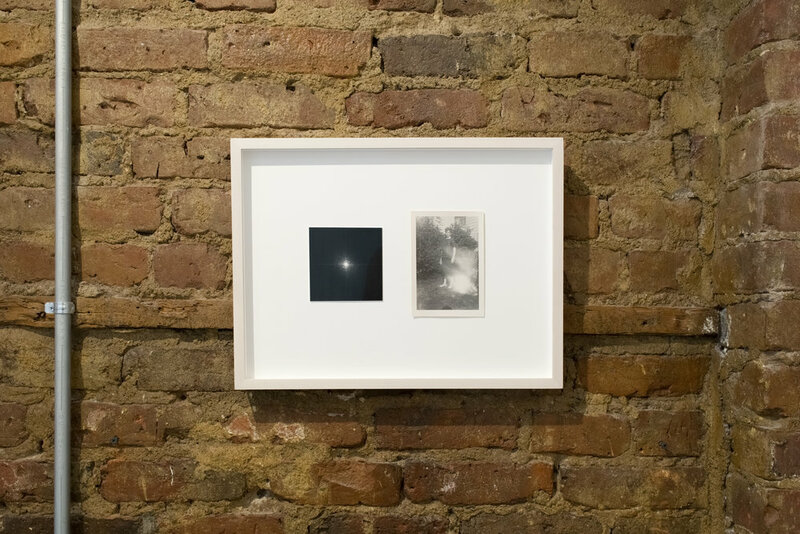 The exhibition, The Structure and Function of hidden Things, questions notions of appearance and time, as Fieres explores the transitions between analogue and digital imagery and investigates the information loss generated by the attempt to capture moments. The exhibition will feature a selection of Fieres’ most recent body of photographic, video, text and sound work created during her recent residency at New Lab, NY. In her photographic practice, Ornella Fieres incorporates science and technology in her existential search for the essence of a moment. 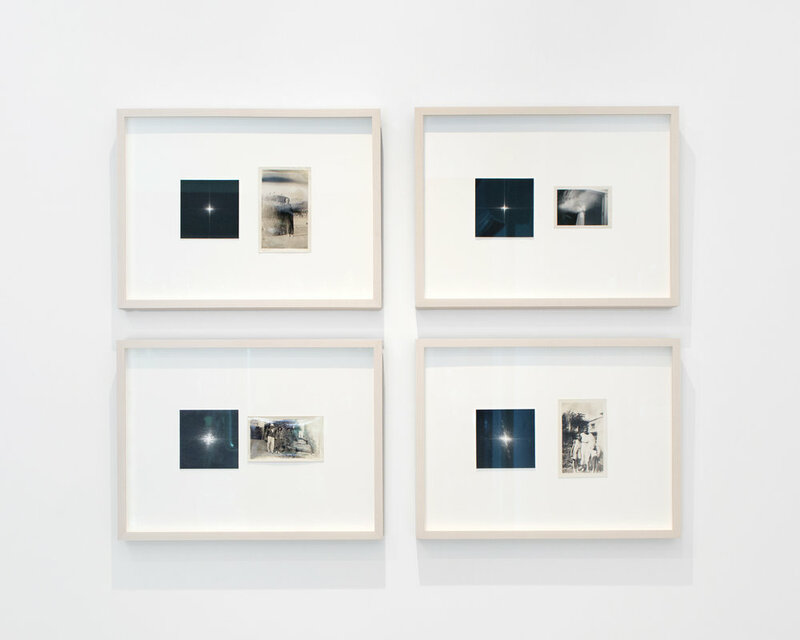 Her work navigates the transitions between analogue and digital spaces, as well as the loss and transformation of data and energy in her attempt to capture and transmit moments via recording technologies. To investigate media and time intersections, the epistemological question of image and the meaning of time, she develops different photographic, video and sound techniques that forcefully merge, not only different mediums, but also diverse moments in time. Fieres often works with photographs and documentary film material from the 1940s to the 1960s from Germany and the US. 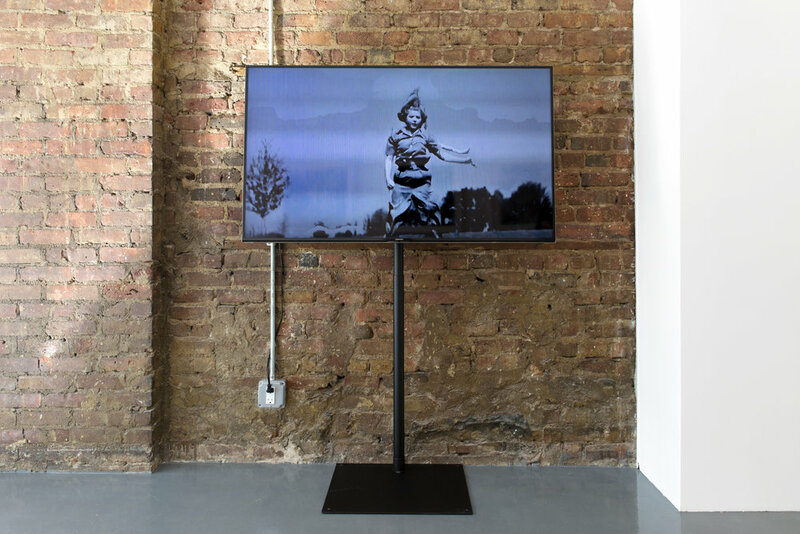 She processes found footage with seemingly alchemistic methods using self-built apparatuses, autonomous algorithms or tweaked software to create new, singular moments that carry lingering digital and analogue traces of passed instants. In the series entitled "The Essence of a Moment / Fourier", Fieres places found photographs next to their visualized compression by using the Fast Fourier Transform. The FFT is an algorithm that is used for the digitalization and compression of sound and image files. By applying this method to analogue photographs, she combines the analog and digital, merging the past with the present. The image frequencies are analyzed and represented in a ‘star-shaped’ coordinate system, as the algorithm reads the frequency of the image and plots it based on the frequency between light and dark — a mathematical fingerprint of the image. For Fieres, we end up with the essence of the photo — the way the computer understands the image vs. the way we understand the same image. The images next to each other indicate the same meaning, they are of the same instance. However, only the photographic image is accessible to the sphere of our visual comprehension. The “star-shape" of the Fourier transform, on the other hand, can only be read by a computer. This juxtaposition of two forms of representation not only underlines and visualizes the different ways of analyzing data, but also raises the much older question of what an image actually is. The series "The Essence of a Moment / Inverse Fourier" is a continuation of the technique described above. These images are a result of deleting data from the Fourier analysis ‘star-shape’, the compressed version of the analogue image, and then reverting it back to an image. The resulting conversion is out of Fieres control. The destruction process is intuitive for Fieres, she is fragmenting the results of the conversion while manipulating the data in a compressed state. Fieres then leaves the creation of the recognizable image to the computer. The loss of the information results in distorted, partly darkened images with mysterious duplications and shadowy outlines. The new image is created through the processing of lost information then transformed into something new — after the artist's destructive intervention, the computer constructs a new moment using the remaining data from an old photograph. Here, Fieres' surrendering of control is deliberate, her lack of authority over the outcome refers to our daily exposure to algorithms that we do not know, comprehend or have power over, the very algorithms once written by humans who no longer have any influence on the calculation process. The three video works depict old documentary film recordings. 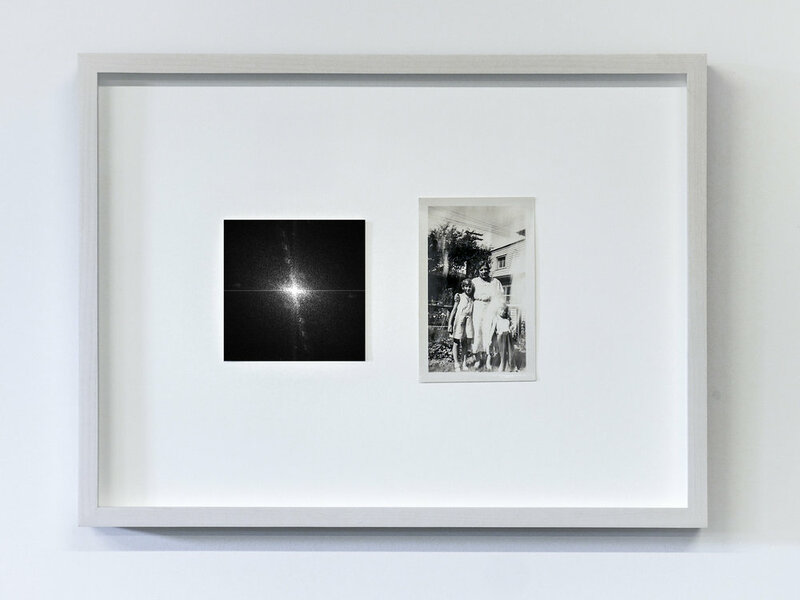 In her research, Fieres repeatedly encounters photographs of television screens from the 1950s to 1970s, a time when historical moments were perceived collectively - thus simultaneously - people often photographed television broadcasts. 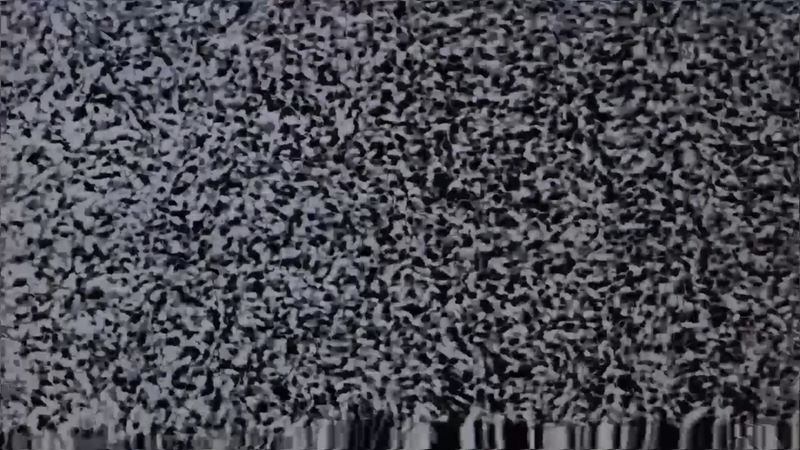 This act of capturing made the artist herself record old documentaries off of computer screens. Fieres then slows down the sound and image recordings by over a thousand times. The slow motion makes technically inexplicable pixel transitions, like mysterious artifacts, visible. The recording process also visualizes interlaced images, which are otherwise assembled by the human cognitive apparatus and are therefore not perceived. The slowing-down of the audio results in a droning, muffled sound. 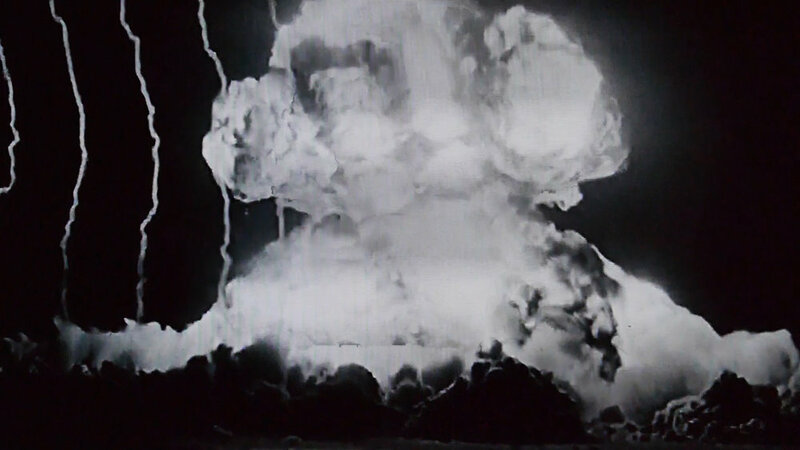 The old films are concerned with early computer-based data acquisition, the invention of slow motion and the chemistry of analogue photography. 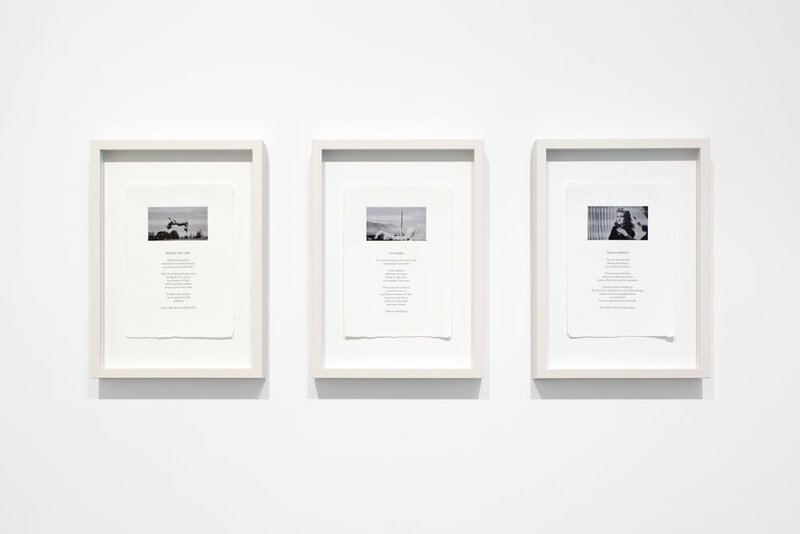 In dialogue with the video works Fieres created her poetry series, works that place film stills aside text on hand-made paper. The texts are composed by Fieres from fragments of the off-voices of the documentaries. And while the visitor reads the text, the thousandfold slowed down voices simultaneously permeate the air of the gallery with sound. An artist and photographer on one hand, Fieres is also a researcher and a scientist; she develops and utilizes contemporary technology in her photographic practice. Fieres’ artistic practice alludes to history, to moments that once were. We see people we don't know and who are probably no longer alive. Fieres is a photographer that does not take photographs in the traditional sense, but creates new photographs via technology and data manipulation. She creates new images through the transformation, deconstruction and manipulation of the information carriers and narrative mediums, while questions of continuity, depiction, repetition, appearances, perception, readability, time and narrative arise anew as she delves in to The Structure and Function of hidden Things. ornella fieres was born in 1984 in Frankfurt, Germany, and currently lives and works in Berlin. As a visual artist, her work explores boundaries and transitions between the digital and analogue space. 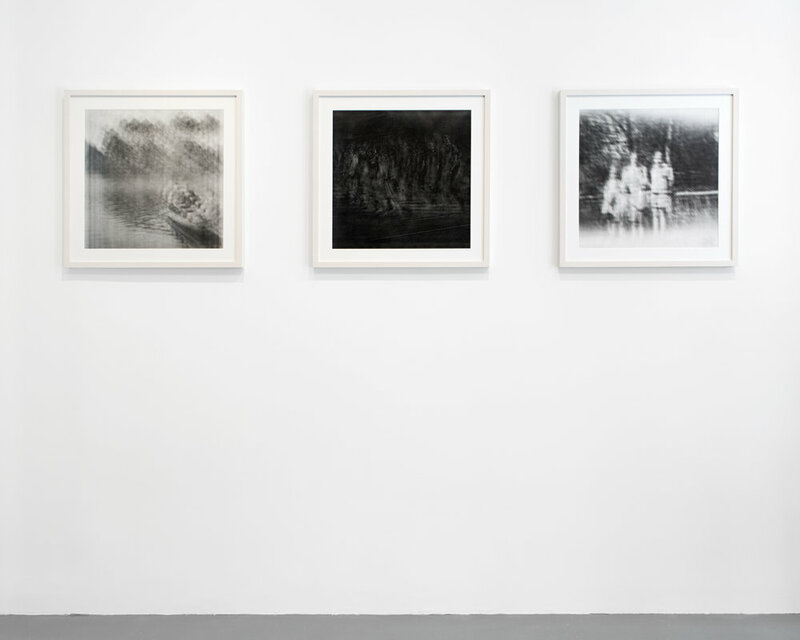 To investigate these areas she develops different photographic, video and sound techniques that forcefully juxtapose and merge, not only analogue and digital technologies, but also diverse sources of light and moments in time. The techniques that she uses are developed intuitively and the results seem diffuse: Interferences cast rainbow patterns over black and white images. Pixels merge with film grain. 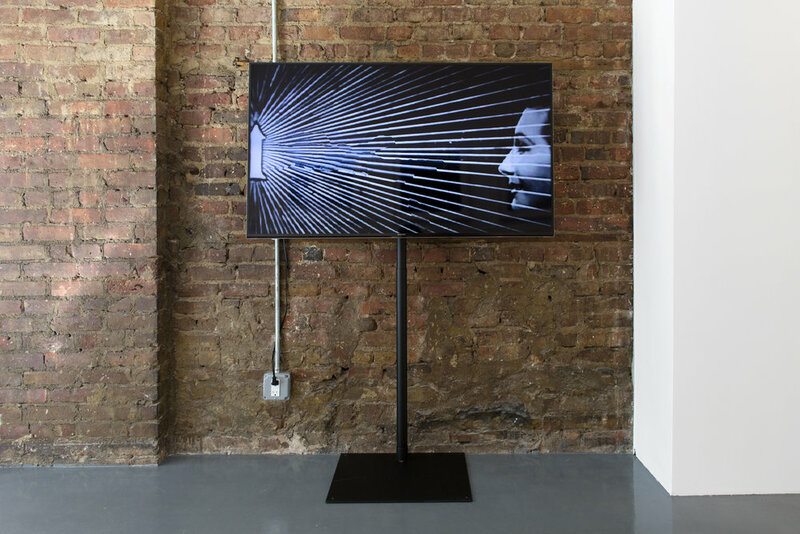 Found footage is altered with an algorithm, whilst video works explore and transform the visual and audible representation of space recordings. Her goal is to combine the analogue universe with the digital space, her work forms an ellipse between universe and earth, analogue and digital, past and present. 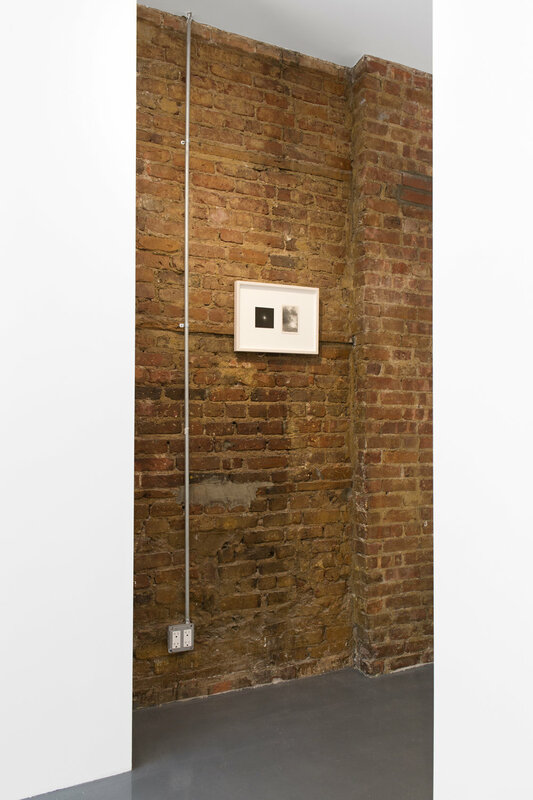 Fieres has been the subject of solo exhibitions in Berlin and Frankfurt, and has participated in group exhibition in Germany, Great Britain, and the United States. Her work can be found in the Sammlung Olbricht Collection in Berlin. This is Fieres first solo exhibition in New York.